01. 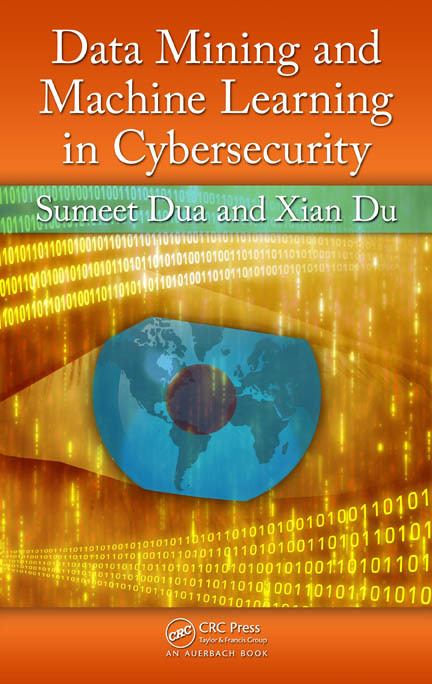 Data Mining and Machine Learning for Cybersecurity, Sumeet Dua, Xian Du, CRC Press; 1st edition (January, 2011). 02. 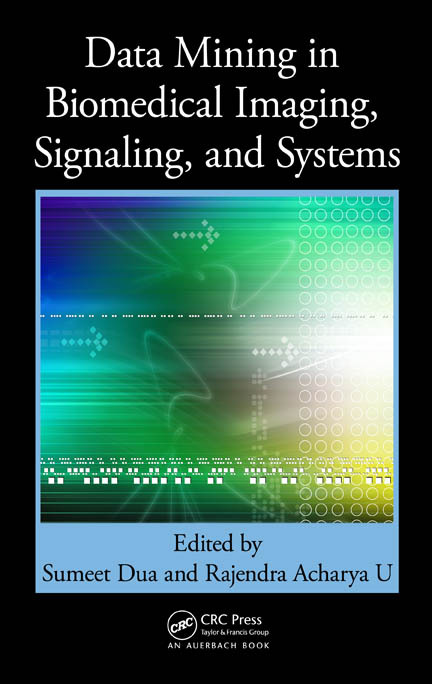 Data Mining in Biomedical Imaging,Signaling and Systems, Sumeet Dua and Rajendra Acharya U., Auerbach Publishers (CRC Press);1st edition (January, 2011), Hardcover (384pp), ISBN: 1439839387. 03. 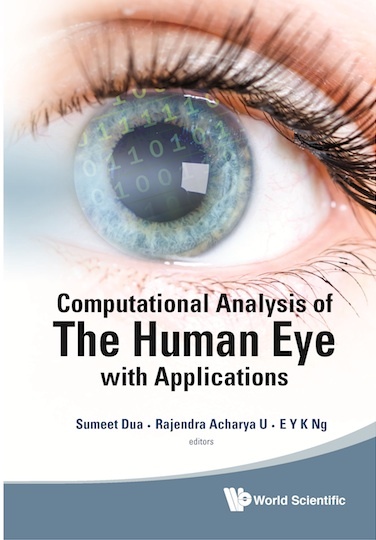 Computational Analysis of the Human Eye with Applications, Sumeet Dua, Rajendra Acharya, EYK Ng, World Scientific Press, (March 2011), Hardcover (500 pages), ISBN: 9814340294. 04. 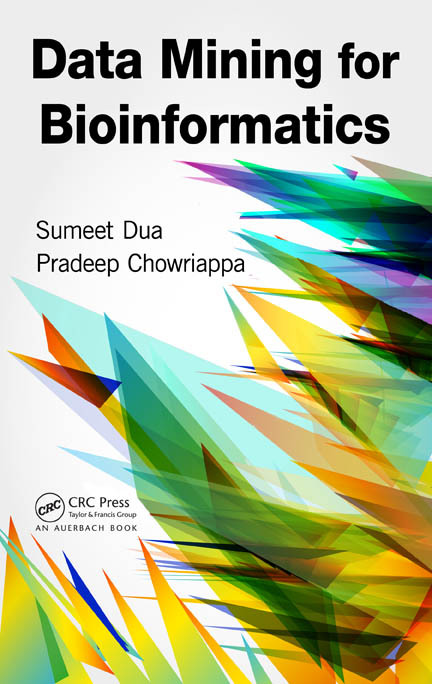 Data Mining for Bioinformatics, Sumeet Dua and Pradeep Chowriappa, CRC Press; 1st edition (April, 2012); Hardcover (480 pages), ISBN:0849328012. 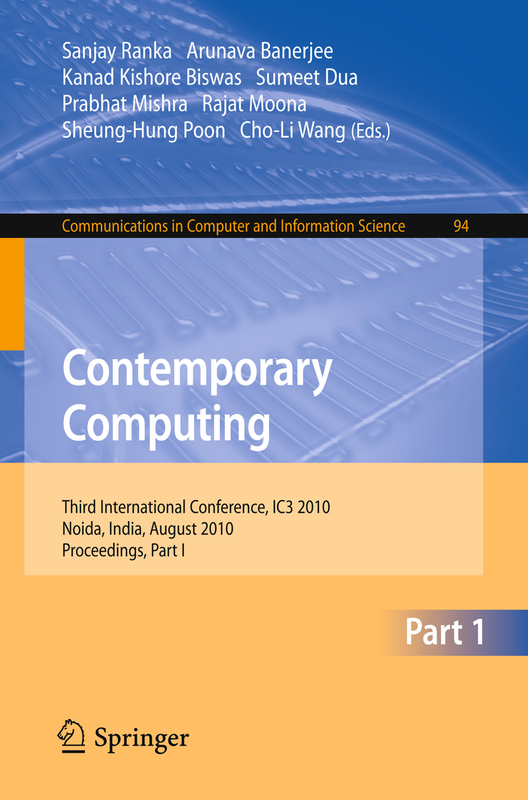 Translated into Simplified Chinese (2013). 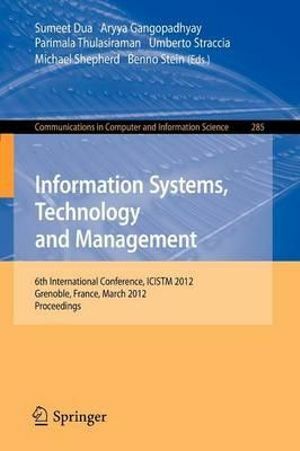 6th International Conference, ICISTM 2012, Grenoble, France, March 28-30. 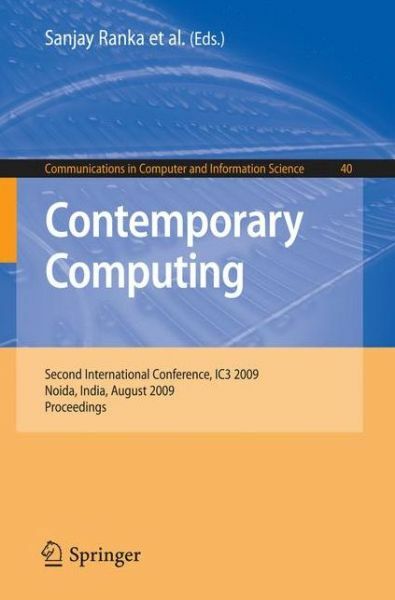 Proceedings Series: Communications in Computer and Information Science, Vol. 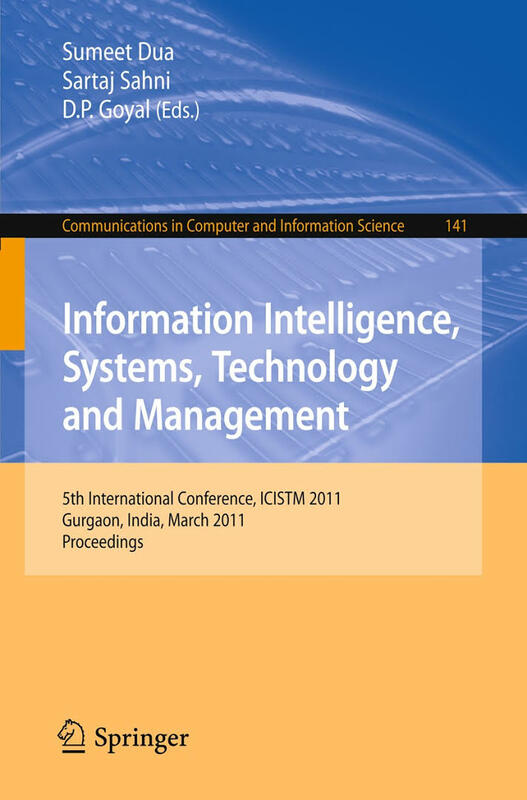 285.
International Conference, ICISTM 2011, Gurgaon, India, March 10-12, 2011. 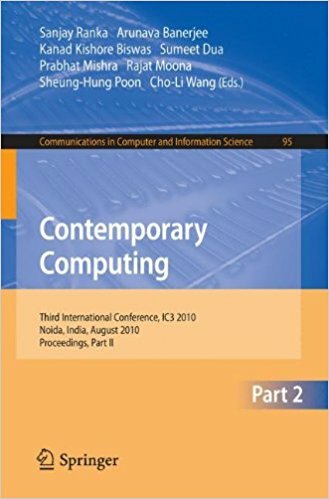 Proceedings Series: Communications in Computer and Information Science, Vol. 141.